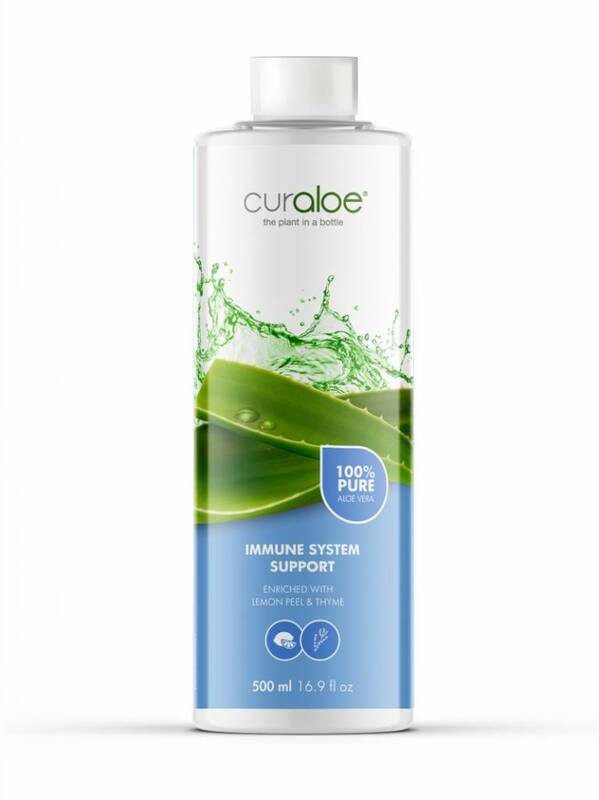 In cooporation with a company from Belgium which makes essential oils out of 10 specific herbals for each health problem, selected out of a book from a French Botanicus. 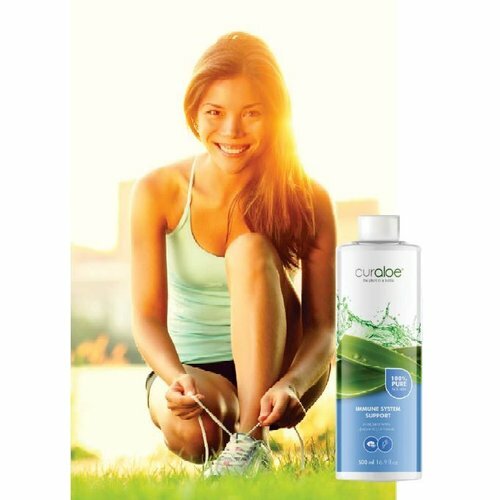 Curaloe mixed these essential oils with the Revitalizing Health Juice and created 4 new Condition specific health juices. 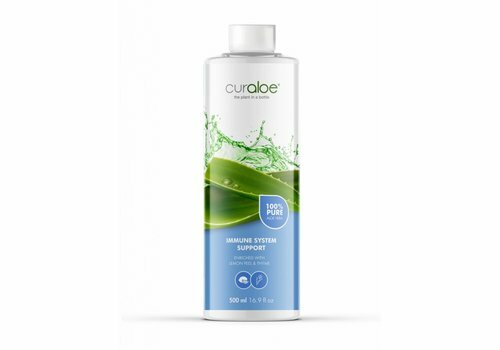 After a big research from a professor in alternative medicine with a group of 10 students about the formulation and the directions for use + a research on the FDA requirements, Curaloe was ready to launch this Health Juices. The dietary supplement is a perfect support for people with diabetis! 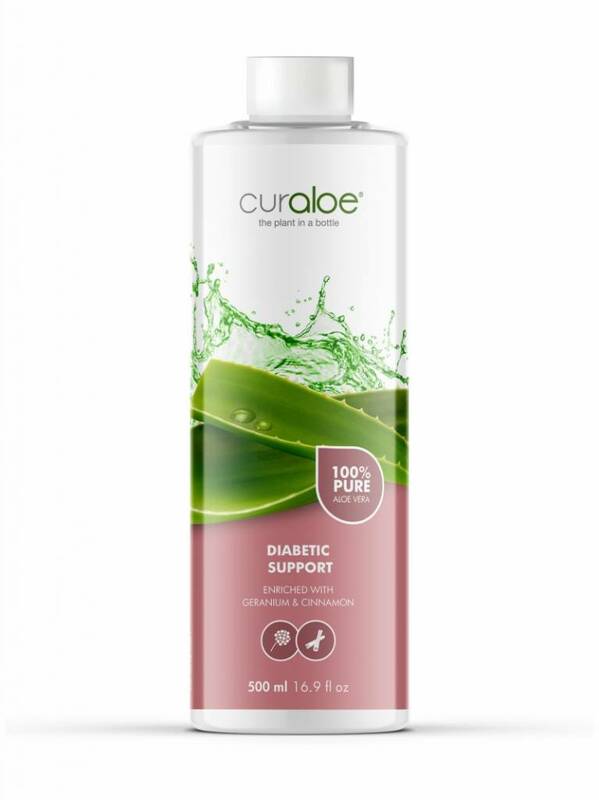 ✓ Helps maintain a healthy blood sugar level.